If you’re new to gluten free, we’re here to help make life a little easier! Find beginner’s resources or ask a question and we’ll get right back to you. This post may contain affiliate links. See my full disclosure for more info. New to gluten free and don’t know where to start? Starting a gluten free lifestyle can be scary and overwhelming. Let us help! Whether you need help converting a recipe to gluten free or want to know what the best products are, we’ve got your back. 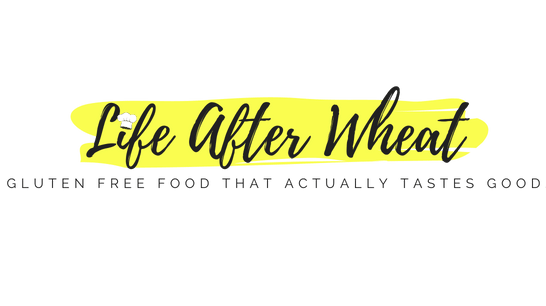 There IS Life After Wheat! Keep scrolling for resources, recipes, and a contact form if you would like to ask a question. Everyone loves bread, right??? The good news is that there are now a lot of options in stores, and we have some great-tasting recipes too. Whether you want to grab a loaf at the grocery store or make your own, we have everything you’ll need! As an added bonus, you won’t believe how EASY it is to make gluten free bread! It mixes up like a batter bread and only requires 1 rise. Nothing beats the smell of homemade bread fresh out of them oven! 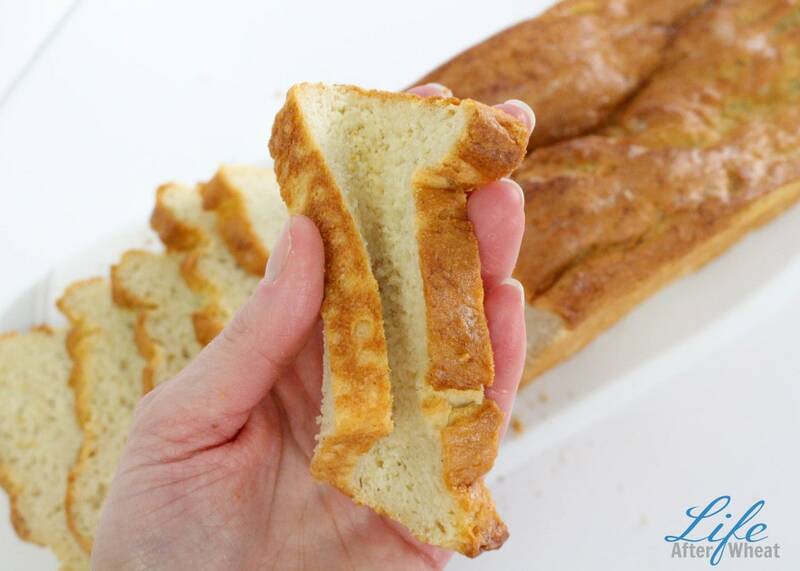 Check out our easy Gluten Free Sandwich Bread recipe below. Where can I find more recipes and info? 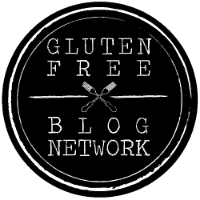 There are LOTS of great gluten free bloggers who specialize in different dietary needs and recipe types. Find all our favorite recipes HERE and check out this great list of Gluten Free Bloggers from Hale Life. Want to taste gluten free foods without breaking the bank? Try a gluten free subscription box! We have tried several different boxes and liked them all. We’ve had a monthly subscription to Love With Food now for over a year and I wouldn’t dream of cancelling it. It gives us the opportunity to try new-to-us products we might not have found otherwise. Every single item in the box is gluten free and celiac safe, and you can choose the kind of subscription you want. Need help converting a favorite recipe to gluten free? We’ve got your back there, too! Drop us a note and we’ll get back to you soon.